How To Find That A Facebook ID Is Fake Or Real ? Friends, As you all know that millions of Facebook Ids are fake and this number is increasing day by day . Suppose you got a friend request of someone with a very profile pic of a girl, and you acccept her request immediately and start chatting with her . But do you really believe that the indicated profile pic is original or its just fake?? 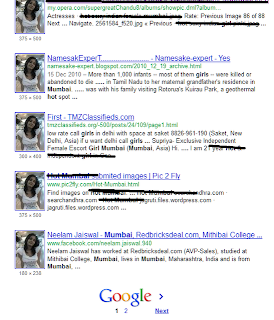 Here we present an ultimate trick to find that a Facebook ID is fake or real. The trick is very simple. 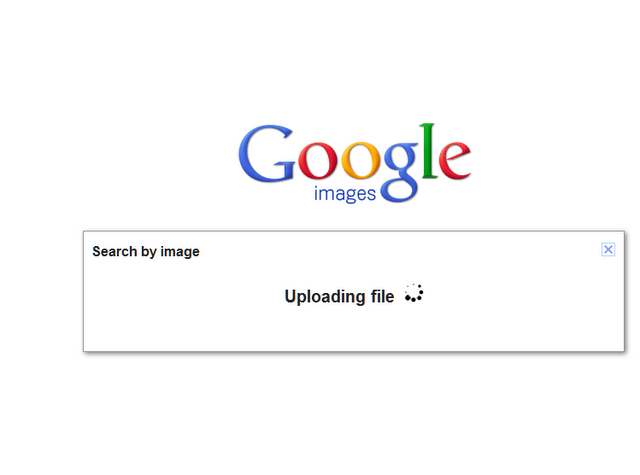 As most of you don't know that Google have launched its service of "Search By Image" . Our trick depends on this only. 1. 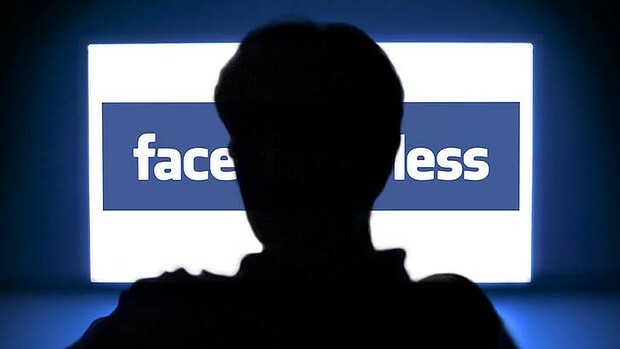 Suppose a Facebook ID is XYZ . Save his/her profile pic on your desktop . 2. 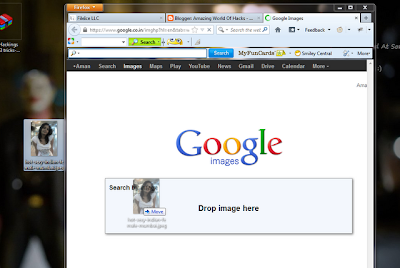 Now Open Google Image On Your Browser By Clicking HERE. 3. 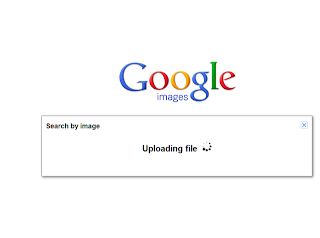 Now Drag The Photo Of Your Victim And Leave It On The Search Tab. 5. 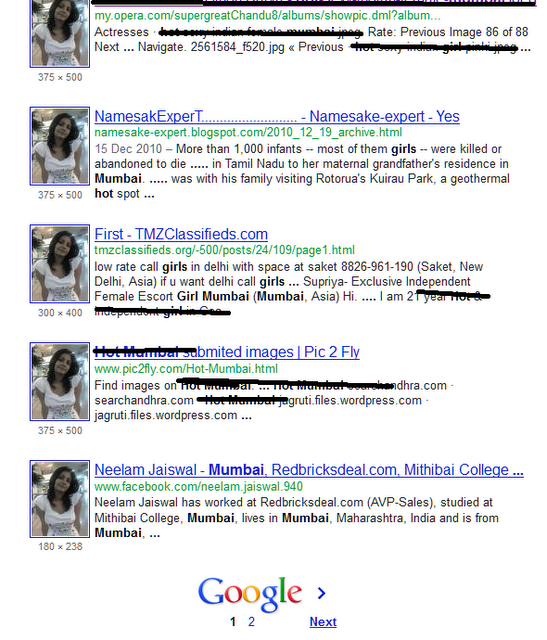 Now You Will See The Search Result. 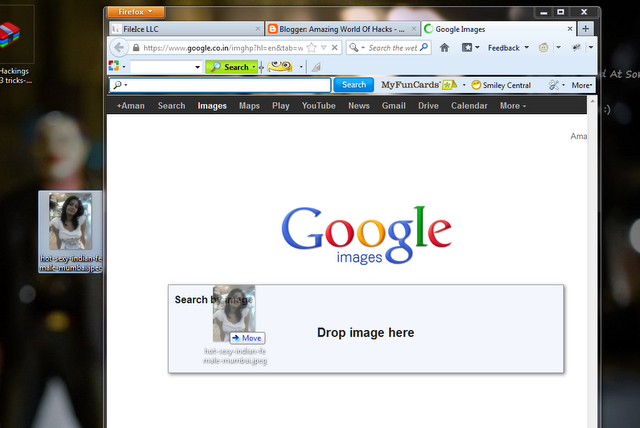 If The Image Is Available in The Search Result In Some Other Website Or Some Other Facebook ID Then Its A Fake ID.